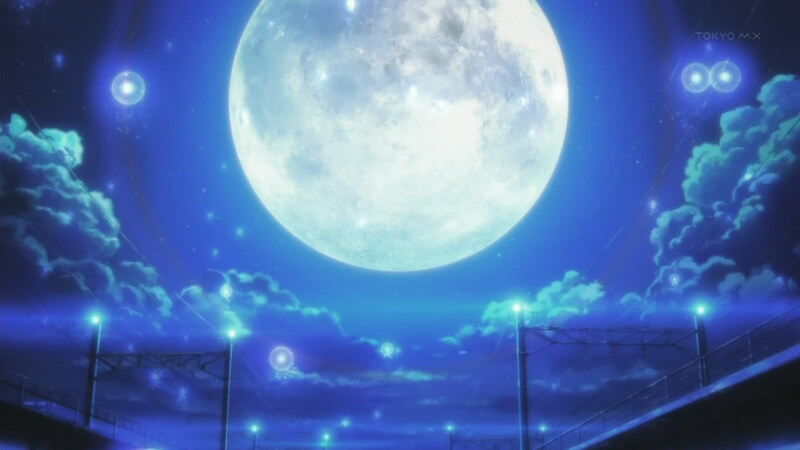 Back during the Winter 2014 anime season: what about the setting of Toaru Hikuushi e no Koiuta makes it one of my favorite anime of the season, thoughts on how people grew to tolerate or accept the excessive fanservice in KILL la KILL, how changing color schemes impacted the atmosphere in Noragami, and the ideal way to end Silver Spoon S2. 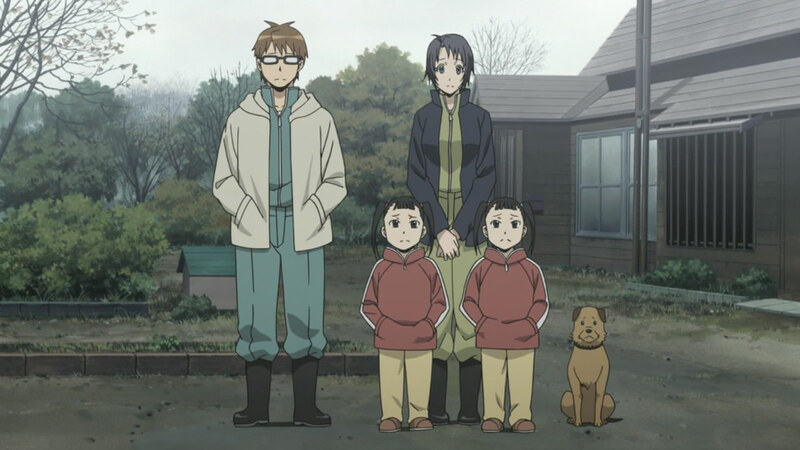 This week: the contrast between Aki’s family and Hachiken’s family in Silver Spoon, demonstrating Hiyori’s character growth through subtraction in Noragami, the humanistic personalities of djinn in Magi: The Kingdom of Magic, and the good half and bad half of the story in Inari, Konkon, Koi Iroha. 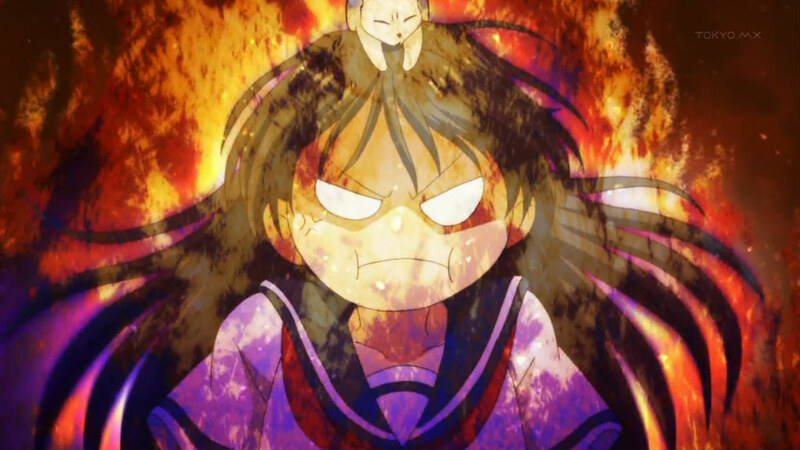 This week: questioning the purpose of Yukine’s self-study in Noragami, rationalizing the roles of the anime-original characters and the stagnated romance in Chuunibyou Demo Koi ga Shitai! Ren, why I wish Silver Spoon had virtually no comedy, and the unnoticed, ‘other’ languages in Space Dandy. 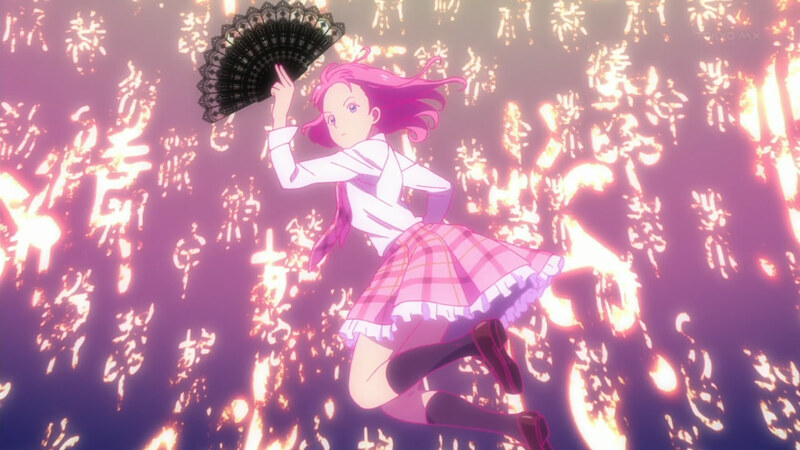 This week: how the cinematography aided in the visually magnificent episode plant planet of Space Dandy, thoughts on the resolution of Gotou’s girlfriend in Samurai Flamenco, remembering the first half of Magi, and trying to make sense of what Manaka lost in Nagi no Asukara. 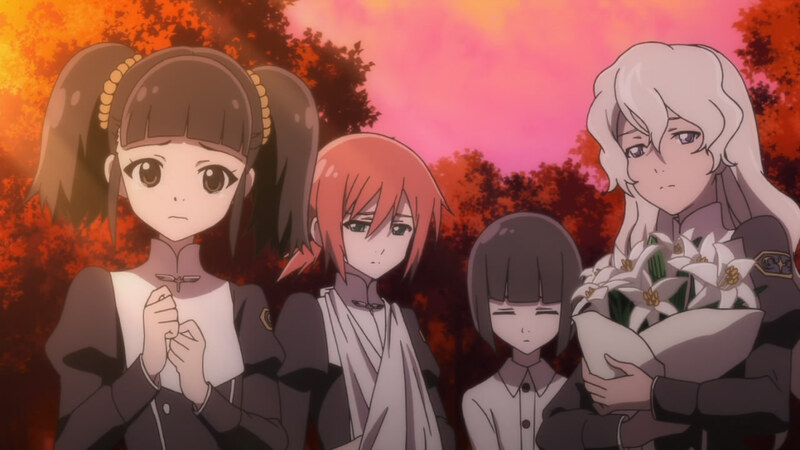 This week: finally warming up to Space Dandy, questioning the selection of weaponry and warfare technology in Toaru Hikuushi e no Koiuta, thoughts on the lack of problems facing one character in Inari, Konkon, Koi Iroha, and issues of QUALITY in Wizard Barristers – Benmashi Cecil. 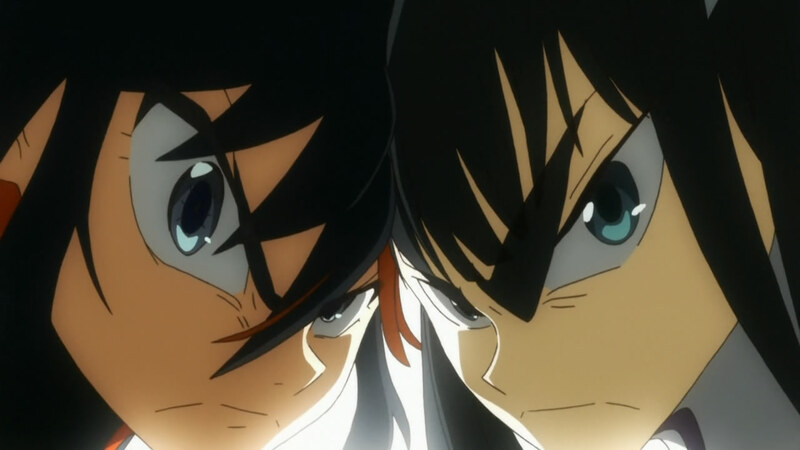 This week: why the self-indulgent nature of anime and manga is mitigated in Inari, Konkon, Koi Iroha, how the art style of KILL la KILL exhibits importance and extravagance, curious about the ending for Chuunibyou Demo Koi ga Shitai! Ren, and why 12 episodes is too short for an anime like Noragami. You are currently browsing the archives for the 2014 Winter category.